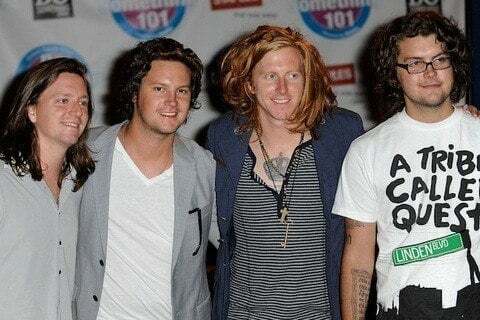 Winners of Best Pop Punk Band at the Rock on Request Awards in 2008, they were also nominated for "Choice Hook Up" with Demi Lovato at the 2010 Teen Choice Awards. They released their first self-titled album in 2007. Ten years later, the band went on a tour to commemorate the album.